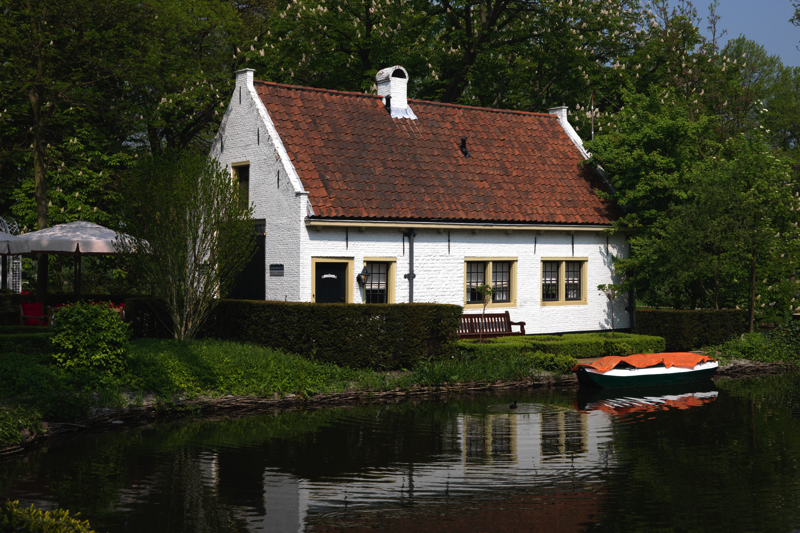 Under the smoke of Rotterdam, on the island of Ijsselmonde, there is the town Rhoon. This history of Rhoon dates back to the year 1199. From 1433, a castle was build. The castle of Rhoon is a romantic and royal location with endless possibilities for events and special occasions. Fully restored and repaired in its old glory, the castle of Rhoon is now one of the most unique locations in the province South Holland. Seven beautiful castle halls full of history offer place up to 400 people. 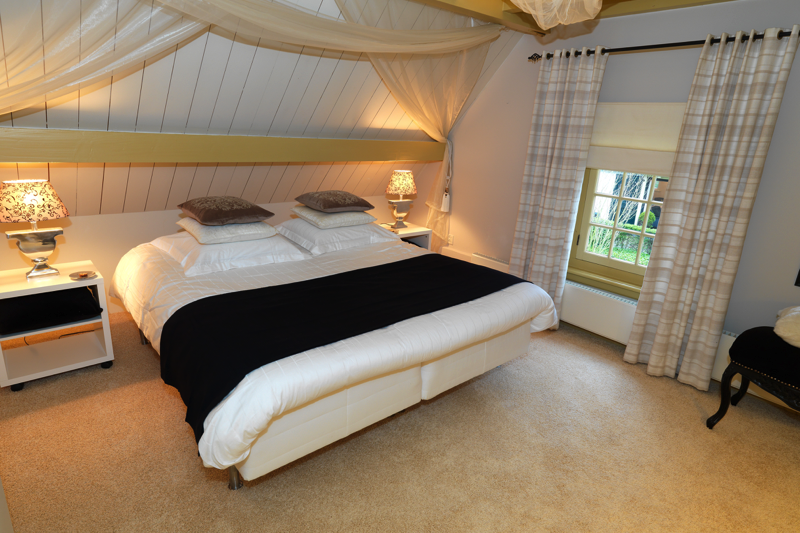 Together with the ‘Wapen van Rhoon’ the castle offers 13 hotel rooms and master chef Aart van den Hoek, will guarantee a high level culinary experience. The castle is surrounded by different, beautiful gardens in old-English style. The perfect place to relax after a business gathering, to enjoy a sunny day on the terrace, or to organize your wedding shoot. 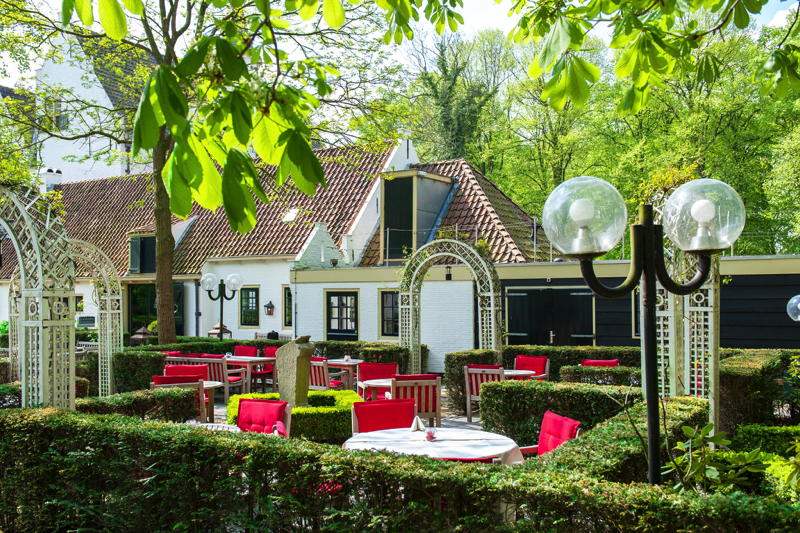 When it comes to a culinary experience, you will discover that the castle of Rhoon offers endless possibilities. A high tea in of the gardens, a wine tasting in ‘Het Wijnhuys’, drinks or a cooking workshop; everything is possible. For unforgettable wining and dining, you are more than welcome in the castles restaurant; Biggo. 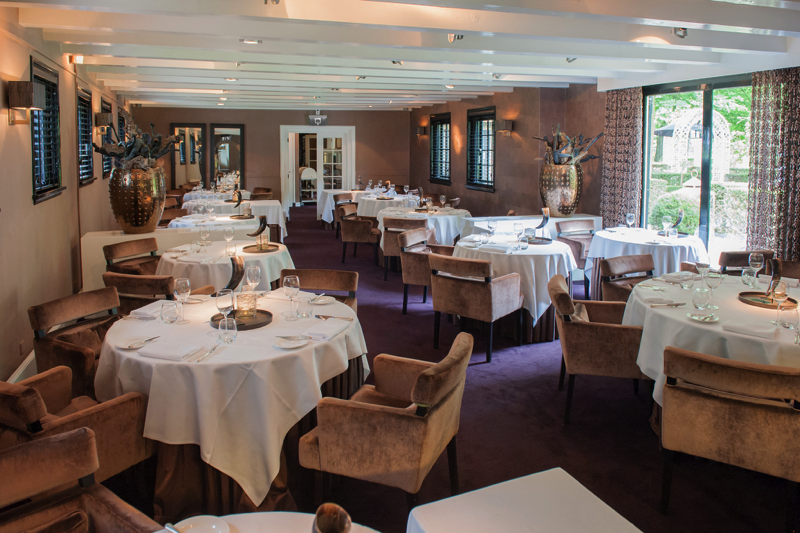 In a modern, yet tasteful setting, master chef Aart van den Hoek, chef Michael Verboom and maître Joseph Amhamdi combine their talents in hospitality. 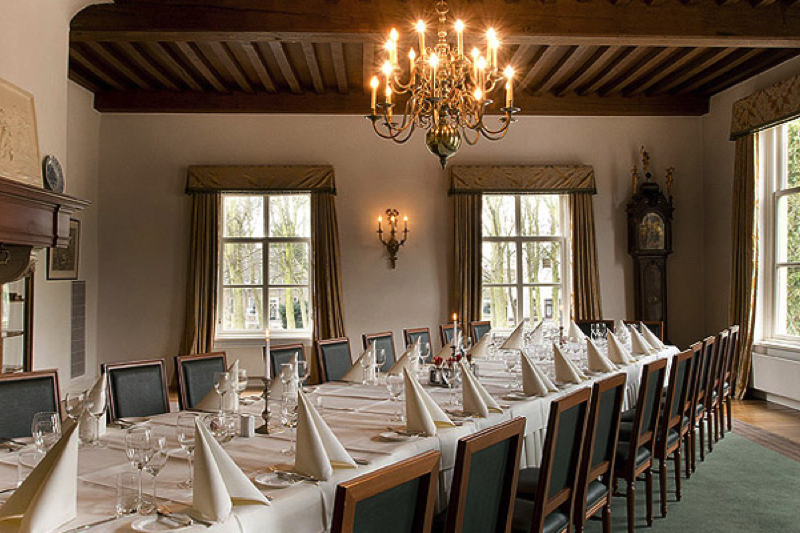 For both business as private gatherings, the castle of Rhoon can host up to 600 guests. You will definitely surprise your guests with a gathering on the castle; a special location with a rich history. All seven castle halls have their own unique story and will give your event that extra touch. 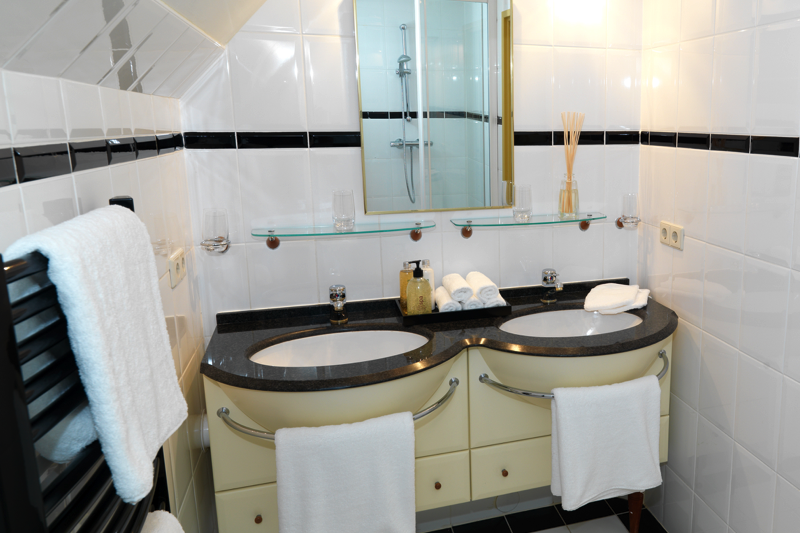 Of course, we are more than happy to think with you and combine your event with one of our wine and dine activities. 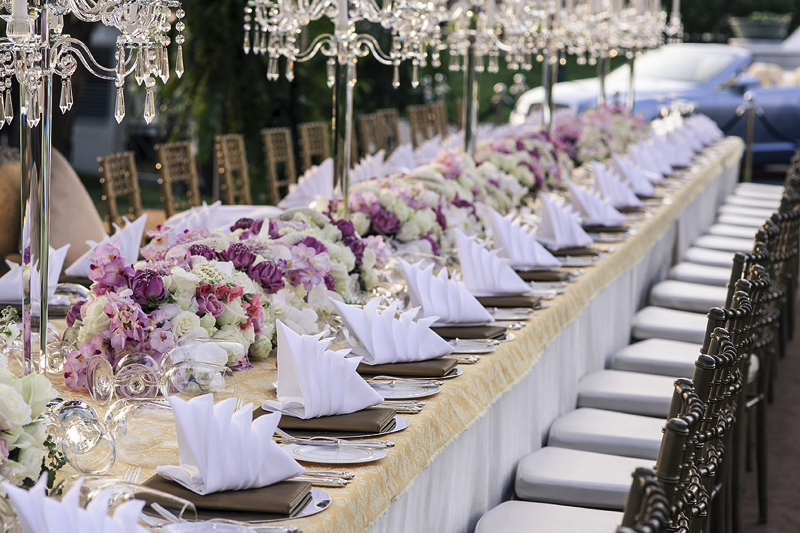 Just to make sure that your event is inspiring and memorable. Who doesn’t dream of prince charming? On the castle of Rhoon, your dream might come true. The castle is an official wedding location, which means you can say ‘I do’ in our wedding chamber. Rather get married, barefoot on the grass? Even that is possible. We can organize your ceremony, reception or party in our castle gardens. 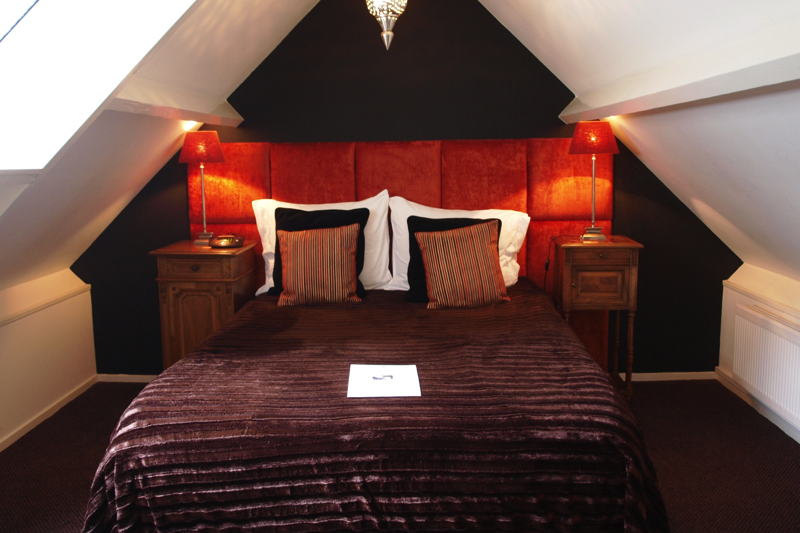 After a long party night you can relax in our bridal suite, where you will start the day as newlyweds with a champagne breakfast.